The BSG Summer Extravaganza – Music, Drama, Art & Dance: a summer course for kids in London. 2018: THE SOUND OF MUSIC! 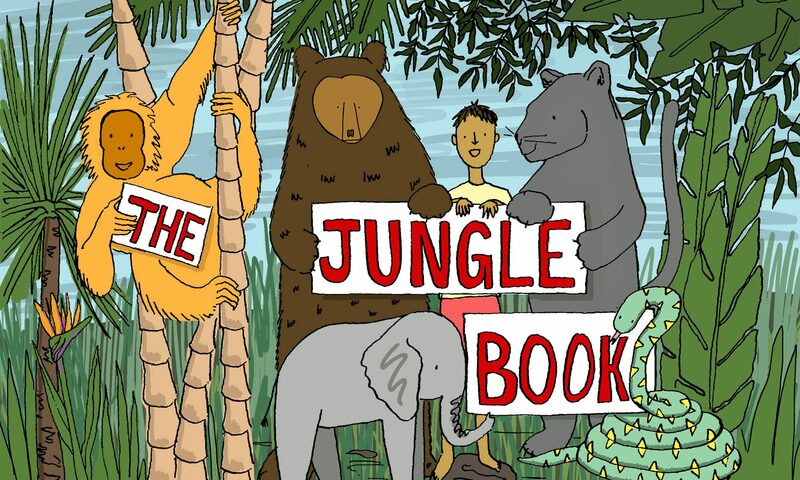 Applications are now open for this year’s Summer Extravaganza, THE JUNGLE BOOK! Monday 29th July – Saturday 3rd August. Each summer, the Summer Extravaganza puts on a musical or an opera in a week in July with children aged 8-18. In just five days the kids learn the words, play the music, dance the dances and paint all the sets and props, and put on the show on the Saturday morning. In recent years we’ve tackled everything from Little Shop of Horrors to Carmen (in English! ).